You will be energized, lean and motivated like never before – is the message that greets on the official 365 Day Diet Pill website. The latest breakthrough in diet pill formulation is the other message and an all too familiar claim. It is suggested that just one bottle contains 365 capsules (one per day) and will last for one whole year. So it could be argued that the manufacturers are not trying to squeeze every last bit of profit out of the consumer as with so many of the newer diet pill brands that seem to be diluting the market. The cost is quite a surprise too – mainly advertised in the US at $79.99 (around £40) for 1 bottle that equates to just under $7 per month supply. Quite possibly the most cost effective diet pill but price should not really enter the equation if the product does not live up to expectations. 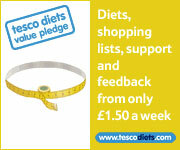 Cost aside what does the 365 Day Diet Pill do and what does it contain. A patent pending formula that uses time release technology. Time release technology is something that is widely found in slimming patches and can administer just enough of the ingredients without fear of over dosing. The formula itself is a thermogenic fat burner – the official website is none too keen on an explanation as to how the 365 Day Diet Pill works – but does list the ingredients, although it is not made clear how much of each is present. The list above does not reveal anything that could be considered breakthrough – the are some pretty standard ingredients that can be found in most of todays fat burners that try to include the latest trendy health foods such as Cha de Burge and Green Tea. Should not cause a serious side effect – but having said that, fat burners generally have a habit of causing a state of restlessness, insomnia and irritability. Possibly one of the most cost effective diet pills on the market. Not advised – if something appears to be good to be true it usually is. Contacting the company responsible for the diet pill may prove problematic as other than an email address there is no other method of contact. 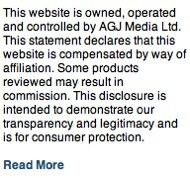 From the official website – or from eBay. The golden rule when purchasing anything online – if you cannot contact the company responsible for selling you the product do not purchase. 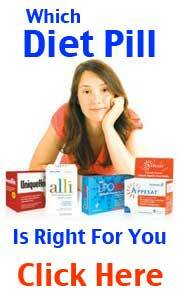 Fat burners are generally accepted to be least effective of the diet pill genres. A fat binder or a fat blocker is more effective solution. If you qualify for a prescription (ie you have an very BMI) Xenical is possibly the diet product currently available. 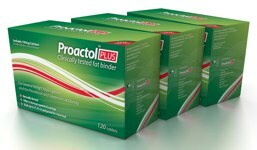 If you are not considered dangerously obese and wish to purchase a non prescription slimming product use Proactol Plus – a clinically proven fat binder.